This level has medium difficulty. 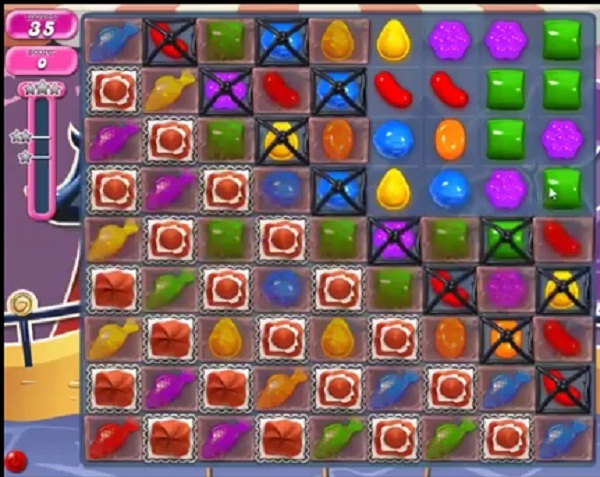 For this level try to play where more candies are available to play and make special candy as you get the chance. Combine them with each other to break more blockers and candies to get more score. 1785 completed! Boo koo boards. Got lucky I guess. 1785 completed in five attempts used one hand switch to match striped candy with coloured bomb.